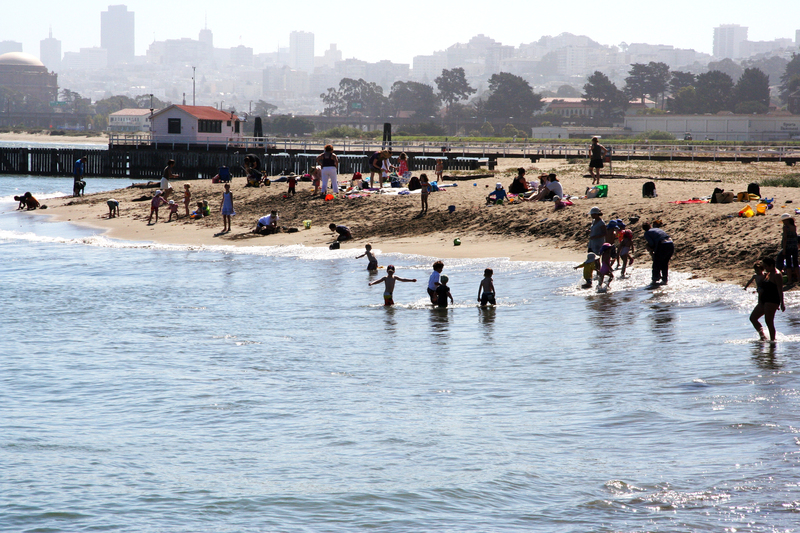 Local beach off Crissy Field in San Francisco, CA. Courtesy of the U.S. EPA. The federal government on February 9 approved a landmark California proposal banning the discharge of more than 22 million gallons of treated vessel sewage to shorelines and shallow marine waters in California every year, drawing praise from environmental and shipping industry groups alike. U.S. EPA’s Pacific Southwest Regional Administrator Jared Blumenfeld signed a rule that will finalize EPA’s decision and approve a state proposal to ban all sewage discharges from large cruise ships and most other large ocean-going ships to state marine waters along California’s 1,624 mile coast from Mexico to Oregon and surrounding major islands. The action established a new federal regulation banning even treated sewage from being discharged in California’s marine waters. This action strengthens protection of California’s coastal waters from the adverse effects of sewage discharges from a growing number of large vessels, according to an announcement from the the U.S. EPA. Read the rest of the story on Alternet.